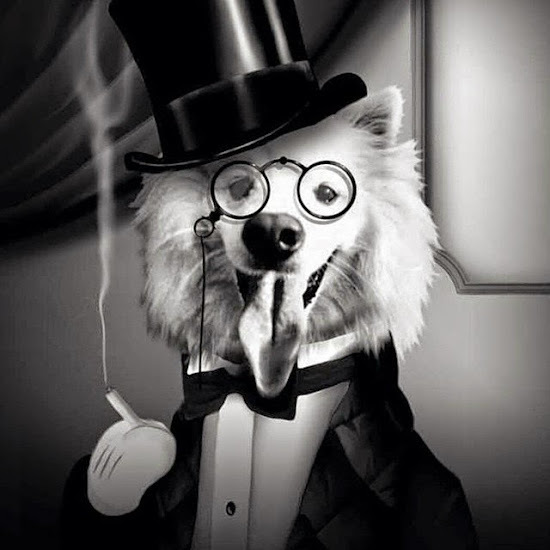 Ruckus the Eskie: Thoughtless Thursday #102: Happy New Year's 2016! Thoughtless Thursday #102: Happy New Year's 2016! Thoughtless Thursday #101: Merry Christmas 2016! Sepia Saturday #102: Just Smilin' At Ya!